Consumers carry smartphones everywhere they go so, when you think about it, mobile devices are the ultimate omnichannel device. If shoppers always have them, your associates should too. Jesta’s Mobile POS busts through lines by meeting customers where they are instead of making them wait to get to you. Talk about improving customer service. 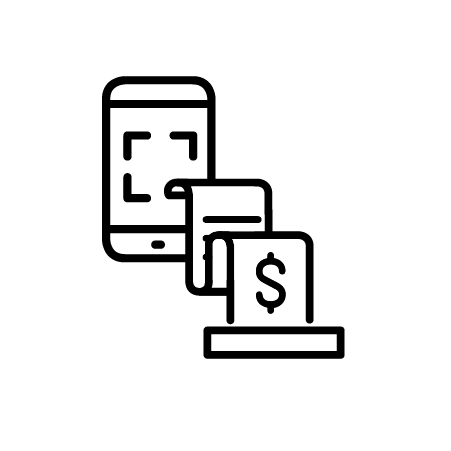 The mobile POS can complete a full range of transactions in a variety of tenders, gather and update customer profiles, and check on omnichannel orders. Gift receipt? No problem. A small mobile printer can generate that for you. 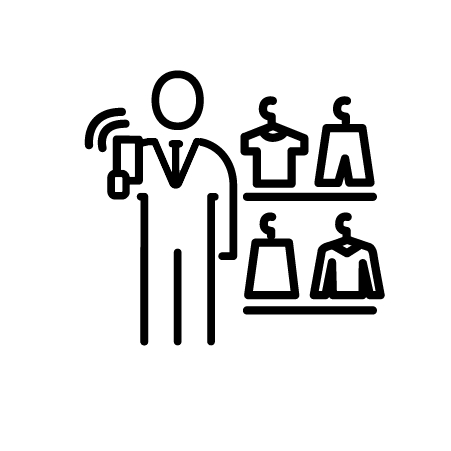 Jesta’s Runner App tells the back store what associates on the floor needs; our Answers App reveals to managers which items and associates are selling the best; our Inventory Management App streamlines cycle counts by tracking who is counting what. Finally, Jesta’s Mobile Kiosk module enables shoppers to browse items and check on real-time in-store availability, which saves them, and your associates, loads of time. Isn’t it time your associates have as much mobile functionality as your shoppers do? Customers can locate items and verify availability without help from associates. A full range of POS transactions can be executed anywhere in the store. 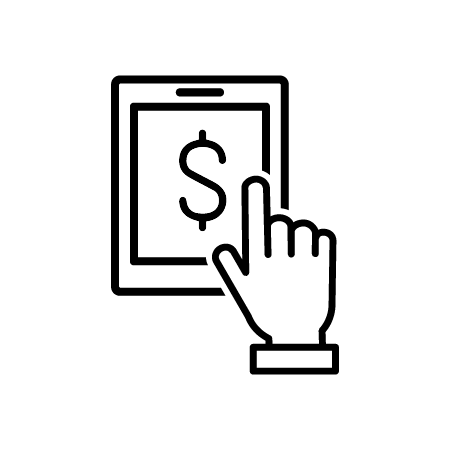 Real-time sales numbers and staff performance are always within reach. Omnichannel orders ship more quickly in stores that double as fulfillment centers. Scanning bar codes ensures more accurate cycle counts rather than manual tabulation. Customers can browse at the Kiosk, select the items they like then instantly send the items to the POS to collect and pay for them. 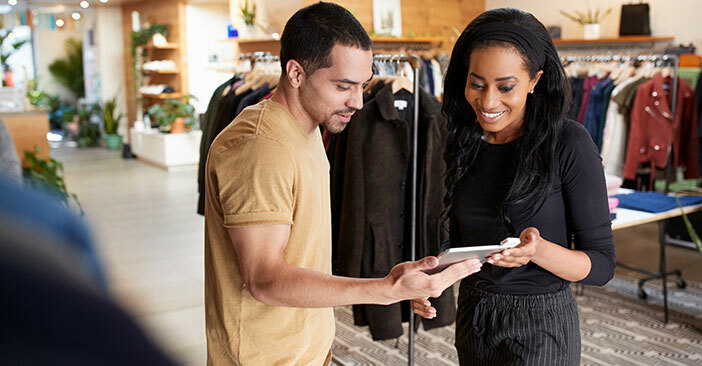 When an item request is made by associates through the Runner App, runners can pinpoint the exact location of the store request in for maximum efficiency. 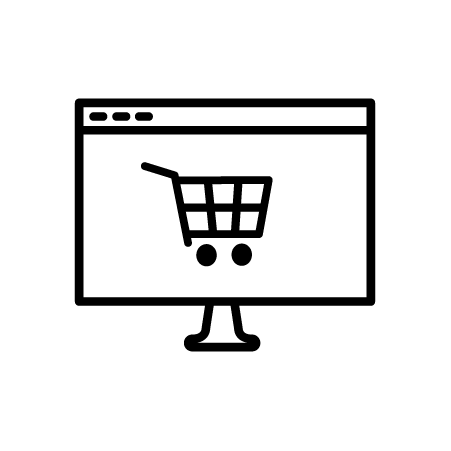 Omnichannel orders can be placed on mobile devices and customers choose where they’d like their delivery sent: current store, another store or to a home/work address.